Ageing can definitely affect one’s ability to drive a vehicle, and finding a car might not be easy for retirees and seniors. 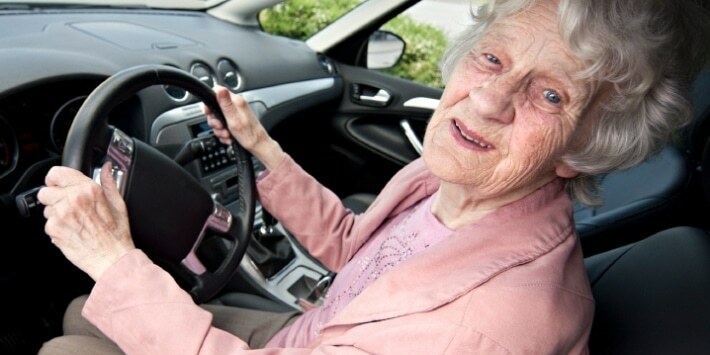 Vision and flexibility are two of the most common problems for older people, and this greatly affects their driving abilities. Bigger fonts for readable labelling, larger buttons, rear backup cameras, blind spot detection systems, cross traffic alerts, and small convex mirrors are some of the most important things that car companies should take note of when creating a model for seniors. The 2014 Chevrolet Impala. This car reinvents the functions of the big American Sedan. The interior is pretty quiet and the overall comfort of the ride is impressive. The car’s controls are very straightforward and easy to use, so even the less tech-savvy people can use and operate it. The knobs and buttons are old-fashioned, and it also carries a lane departure warning and blind spot monitoring. The rear visibility is a bit hazy though, so you might want to ask for a unit with a rear camera. The 2014 Audi A8 Sedan. The A8 Sedan offers a number of features and benefits for the elderly. It has heated and power-adjustable seats with lumbar support. It also comes with a low door threshold, a thick tilt and telescoping steering wheel, a keyless entry and ignition, bigger set of dashboard controls, a ready to use rear backup camera, high contrast instrument panel, extendable sun visors, a front and rear parking sensors, and a whole lot more. The Subaru Outback. The Subaru Outback might seem like a vehicle intended for the younger crowd, but the seniors can actually benefit from this ride. An all-wheel-drive for slippery road conditions is one of its best features, as well as the high seats, plenty of cargo space, and a dashboard that is fairly easy to use. It also comes with voice commands and touch screens. The Chrysler 200. This unit is equipped with a generously proportioned round dial which can be easily operated and is legibly marked. Its touchscreen interface is equipped with large buttons and sharp graphics and responds quickly to inputs. It is easy to handle, gives you a smooth ride, and has good agility, too. The lane departure warning, blind spot monitoring, forward collision warning, and rear cross traffic alert are also some of the additional features available for the unit. The 2014 Hyundai Azera. This one’s for seniors with fancy taste. It has leather seats, dual-zone automatic climate control, and a glove box cooler. It also includes heated outboard mirrors, an eight-way power driver’s seat complete with lumbar adjustment, an auto-dimming rearview mirror and nine airbags. It is also roomy, quiet and comfortable. Growing old doesn’t mean you have to give up your love for cars and driving. You just have to pick the right unit and features, and you’re all set for a road trip with the whole family! If you are looking for a more affordable unit that won’t cost you heaps of bucks, contact Alpha Finance today. 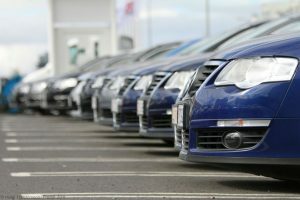 We offer car financing that’s pretty similar to rent to own car options, and our payment schemes are not heavy on the budget! Our wide fleet of cars include a number of those, which are user-friendly for most people, especially to retirees.